Shane is a Co-Founder of SVK Crypto, London. 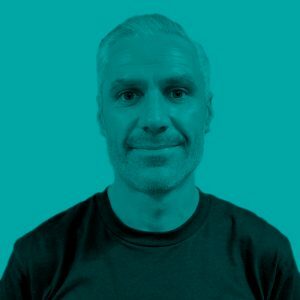 Shane manages the SVK Crypto Master Fund which is a multi strategy portfolio that invests in the most liquid cryptocurrencies and the most promising ICO blockchain projects. Shane is an experienced portfolio manager with more than 18 years investment and hedge fund management experience. Mr Kehoe was formerly a hedge fund manager and partner at BlueCrest Capital Management ($35bn AUM) and ran their global equity capital.